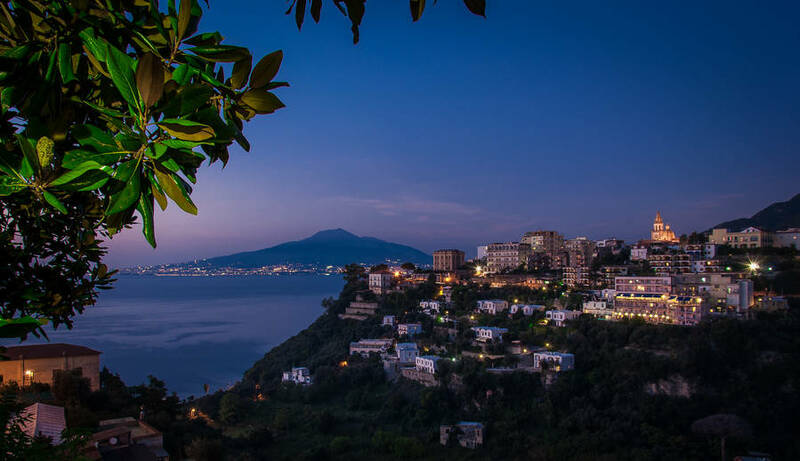 Though Sorrento is a resort town, it's not Ibiza: you won't find huge clubs and crazy partying going on all night long. That said, there are a number of smaller clubs where you can dance til the wee hours. Clubs in Sorrento don't get really going until after midnight. Couples and women have no problem getting in the door. Italians dress up for the club, so avoid flip-flops and beachwear...and shorts for men. Many clubs located outside the center of Sorrento offer a shuttle service, so look up their Facebook pages for more information. Fauno: one of the most historic clubs beneath Piazza Tasso. Access is next to the bar, and this is a popular spot among the youngest crowd, especially in winter. Filou: a nightclub on Vicolo della Pietà which is tiny and always packed. They play live sets featuring Italian classics. Popular among those older than 30. Spicy: just outside the center of Sorrento (with a shuttle service), this is a combination restaurant and club. BluMareClub: an open-air club on the water's edge in Cala di Puolo, open only in summer. Daniele's Club: located in Piazza Tasso along the staircase down to the port that holds karaoke nights and is open to the wee hours. Insolito': lounge bar on Corso Italia in Sorrento with music and drinks from happy-hour until late into the night.